30psc top suggestion beauty bottle drawing suggestion, Hundred of world famous bottle design for choice. Client also can DHL us the really bottle sample. 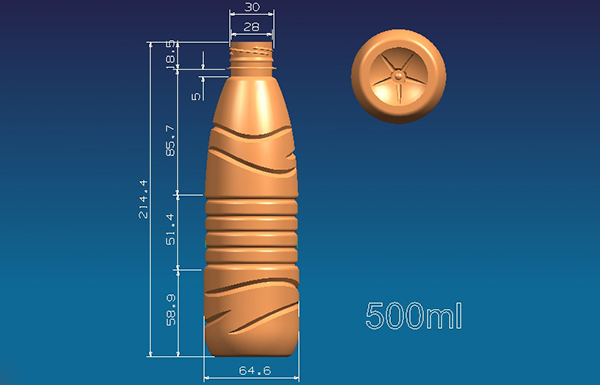 We will use 3D scanning machine scanning the bottle which is completely same with the really bottle. a. 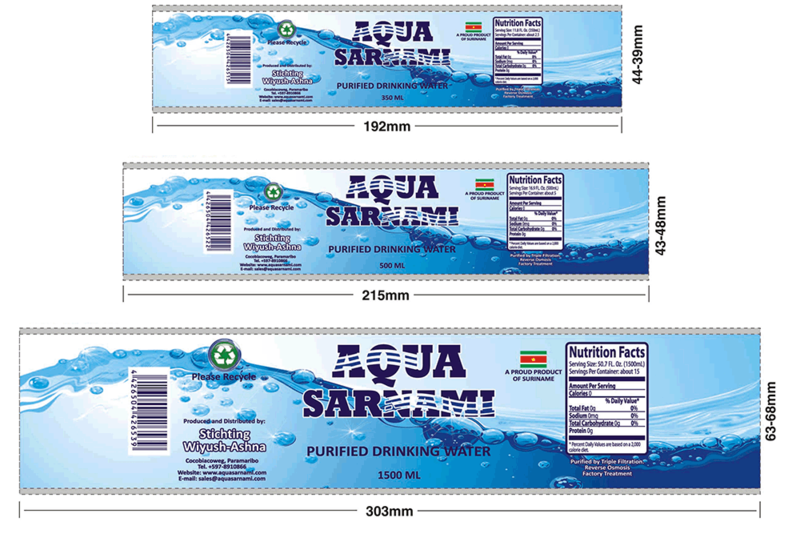 We design the label for you, very ordinary label design. b. You buy the PVC label from us, and we will commissioned the most professional label design company design label for you until you are satisfied. 3. 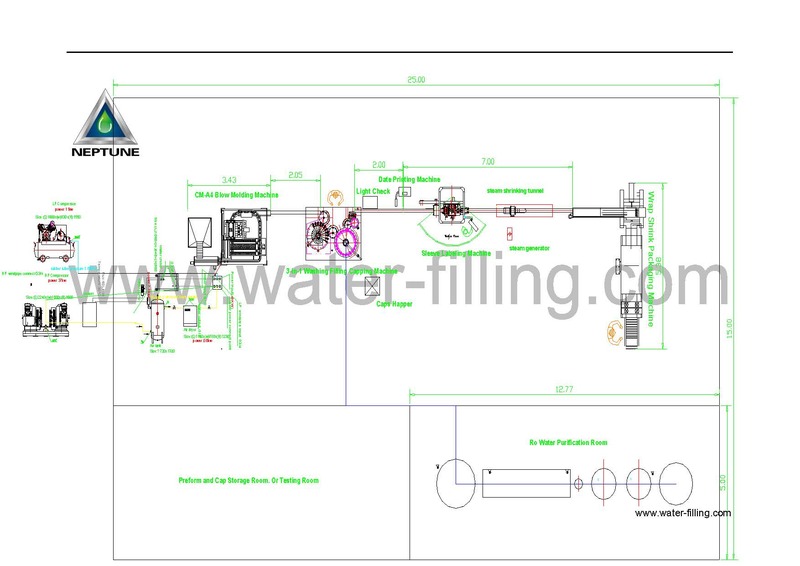 Free professional drawing plant layout according customer’s factory size. Provide plant size and Selected Equipment, then we will free doing the layout for you before you made order.